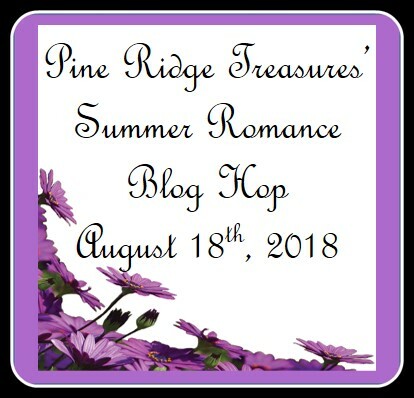 I am again participating in a Summer Blog Hop with Lisa Lodge of Pine Ridge Treasures. 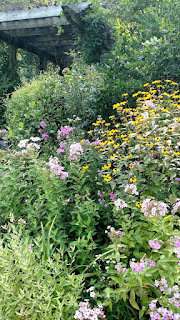 And the last time I wrote in this blog was...over a year ago, participating in the summer blog hop last July. My jewelry-making has become less prolific, and I've not been taking many good photographs, and blogs in general are becoming overwhelmed by other forms of social media, but none of these are really important, since I have received this summer's batch of lovely beads from Lisa. Our theme this time is Summer Romance. What better theme for jewelry than the swing-y light colorful pinks of summer. On the first day of my stay-cation vacation, My daughter Sara and I made our way to Skylands Botanical Gardens, in our neighboring Garden State of New Jersey. It was a great source of inspiration. 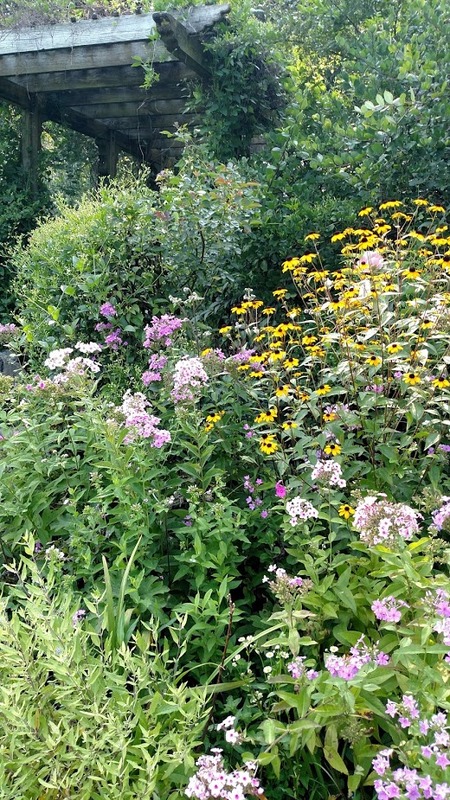 I was impressed by the abundance of phlox flowers blooming in the perennial garden. So many pinks! Here are the beads we were given. Not the greatest picture, so the finished work will be a big surprise. Also, a few beads are missing, because I made a few earrings early. And, I may have lost a few down the couch. Oops! I decided to make earrings. I love earrings. Swans and crystals with a touch of faux beach glass and pearls. Aren't these sweet? Look at those little flowers! One pair inspired by those phlox flowers, the other a variation of the one above. The big flowers use some lucite flowers from my stash, plus delicate crystals. All the rest are from my Pine Ridge selections. A necklace made with the addition of some pink chips and a glass focal from my stash. And some of the pearls are left over from other Pine Ridge collections. Just a fun memory wire bracelet! 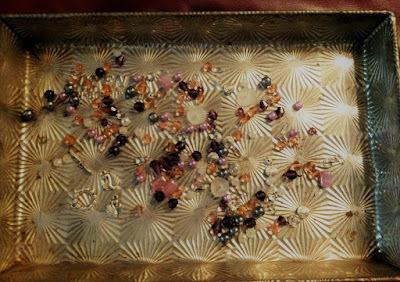 Beti Horvath, Stringing Fool Jewelry <<----- you are here. Great pieces! I love those faceted purple drops from the kit that you used in a couple of your earrings. They are such a wonderful shape and color, and I didn't end up using mine. Now maybe I will make earrings! Your inspiration picture from the botanical gardens is perfect! What beautiful pieces! Just love all those earrings especially the ones with the lucite flowers. That's a lot of great pieces! Earrings are so great to play and mix and match beads! I agree, Beti- time goes by so fast! I love your botanical garden inspired earring creations. Especially the pair with the sweet little dangling flowers. Your necklace is nifty as well. That floral clasp with the feather toggle is one of my favorites. Thanks for being in the hop! lot of lovely jewelry. Good job using your kit. Beautiful designs! I'm really loving all the different earrings. So much fun!